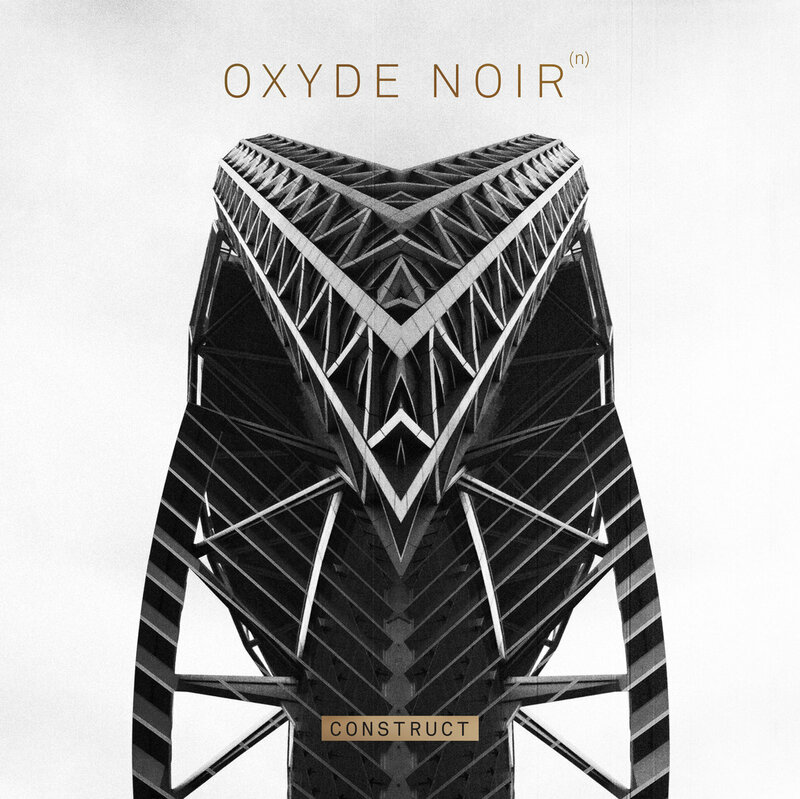 Oxyde Noir — electronic, cinematic, dark ambient, instrumental, industrial is a music/visual project by director/filmmaker/musician Martin Koch from New York, US. For all of the ambient/electronic fans! Must chek this out! I like guitar lines in this album! It`s really fresh and unique music!